I am not a huge fan of documentaries; it really depends on their content. 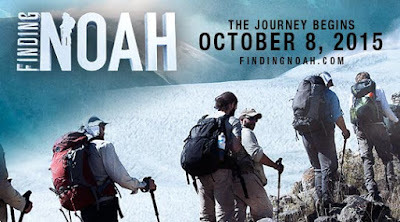 But, over the weekend, I was able to watch a new documentary "Finding Noah" which is about a team of explorers who spent several years searching for Noah's Ark on top of Mt. Ararat. The evidence they found prior to their search suggested the ark was up there somewhere; so, when they were finally given permission to go search for it, they did. I don't want to give away the ending, so I will just say I did feel the documentary was put together well and showed how a common bond was shared among several different faiths. Biblical evidence and scientific methods, such as ground-penetrating radar and satellite aerial photographs, were used and documented in their quest. As mentioned on the official website, the documentary was shot in never-before filmed locations in the harshest of conditions, and shows just how far men are willing to go to discover the truth. 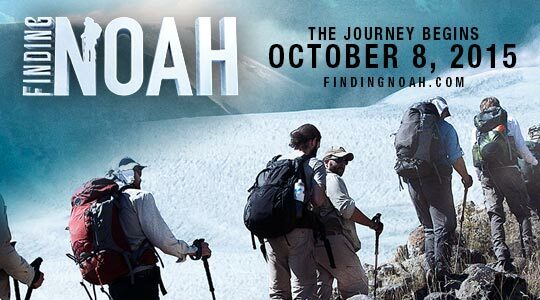 "Narrated by Academy Award nominee Gary Sinise, FINDING NOAH is more than a quest for answers, it is a testament of the human spirit, where belief and the need for exploration transcend risk and limitation." If you are interested in documentaries, especially ones that deal with faith, this movie will be playing in select theaters for only ONE night - OCTOBER 8th! One more thing... The explorers in this film camped on the mountain for many nights as they searched for the ark. So, with that, I have an exciting GIVEAWAY for one of you! 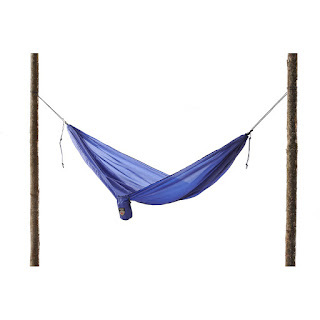 You have a chance to win a Royal Blue Grand Trunk Ultralight Travel Hammock! Use the form below to enter the giveaway from now through Saturday, October 3, 2015, at 8:00 p.m. CST. Valid in USA and Canada only. One entry per mailing address. No problem! Hope you are able to see it sometime. 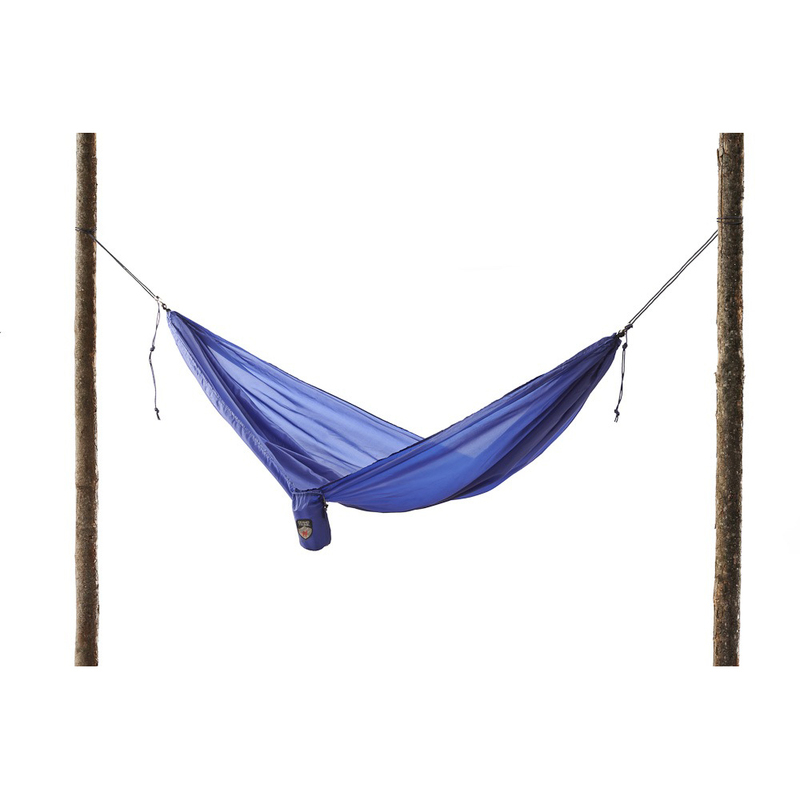 In two years I am going to be hiking the Appalachian Trail.. the whole six month trek! I cannot wait. Exploring keeps my mind and body healthy! Great giveaway! Ohhh, that sounds exciting! Best wishes to you!